Confession: I’ve been in a bit of a reading slump over the past couple weeks. Life switching over to the summer routine and having my three boys home with me has left my brain spinning and trying to adjust to the new normal that will be my life for the next three months. I finished a book and then I did something totally out of character for me. I didn’t decide on a new book to read for several days. Usually I can’t wait to select a new book, but for some reason, I needed a break. If you ever find yourself in a similar situation, here are my top tips for how to deal with a reading slump. Don’t feel like you need to force reading another book right away. Reading is supposed to be fun. If you aren’t enjoying it, take a break! A couple days without a book may be just what you need to refresh and recharge. Do you have any other hobbies that you enjoy and have been neglecting? I know for me, these past few days I’ve found enjoyment in my garden. 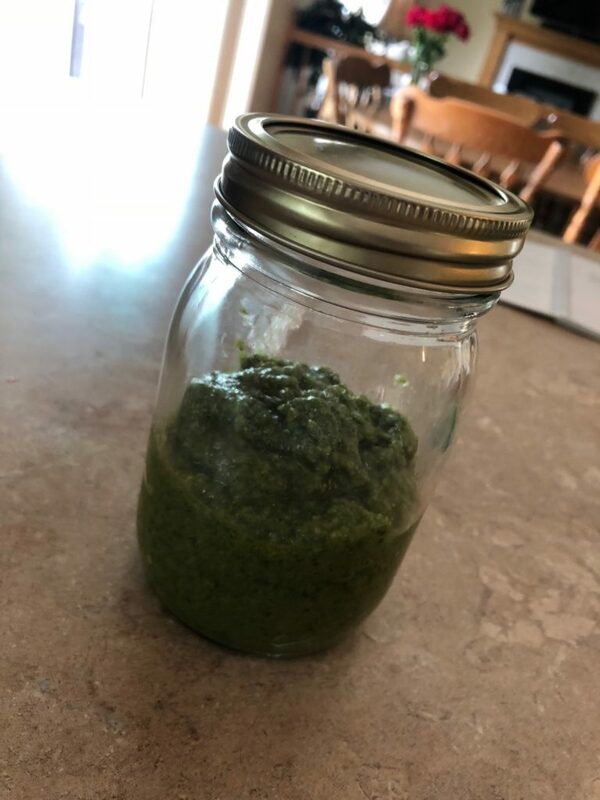 Watering, weeding, and also getting to make pesto from my basil harvest. Sometimes reading slumps occur because we have been submerging ourselves in a specific genre. I know I have a tendency to do this because I’m such a fan of mysteries. I inhale them. However sometimes I just need to take a break and go in a different direction. Do you have a book in a different genre that you have been meaning to read? Started and didn’t finish? This may be a good time to pick it up and give it a try. I find a little quality time just browsing the shelves of my local library can help me bust out of a reading slump. 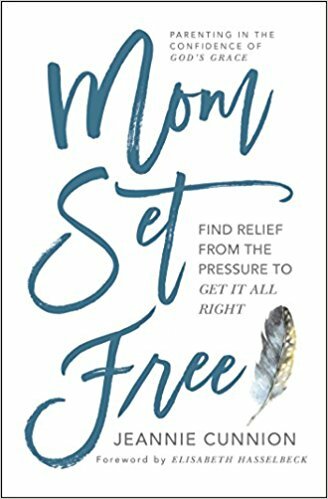 Looking at all the options allows me to see books and authors that may be new to me and it gives me the opportunity to select a title I’m really excited about. When you read as much as we do, a slump every now and then is bound to happen. But don’t despair. There are many great ways to not only bust out of the slump, but introduce yourself to some great things in the meantime. 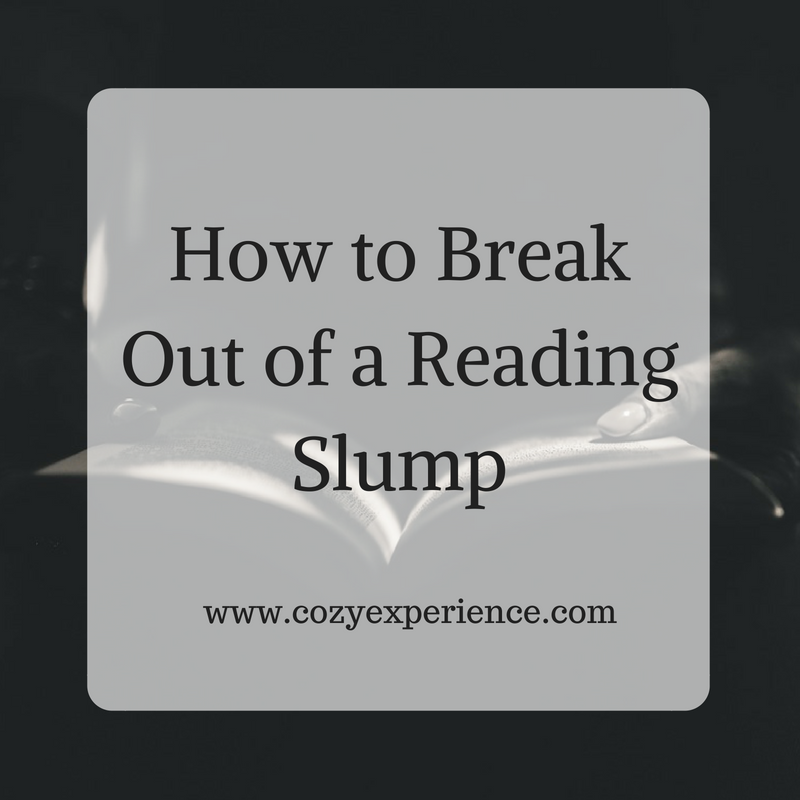 Have you ever been in a reading slump? How did you break out of it? Thanks for all the fantastic tips! And that’s a great idea, Sandy! 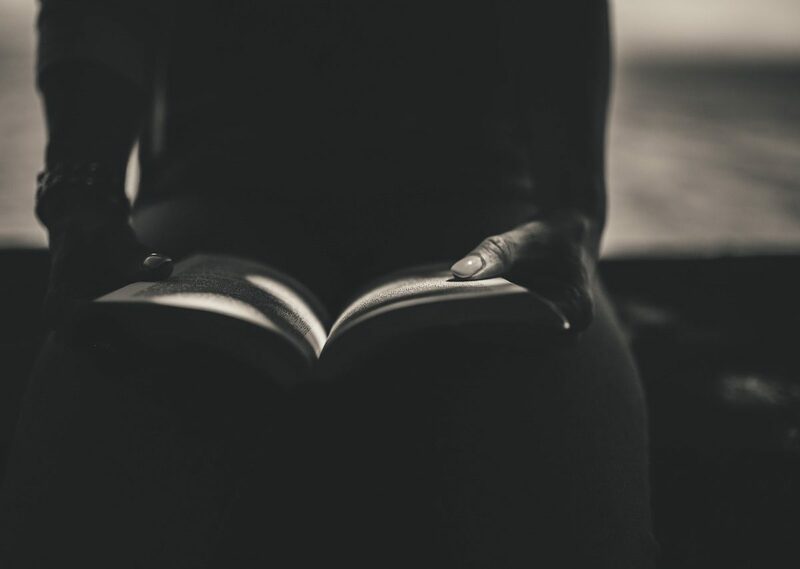 When I hit a reading slump, I usually take a day or two off from reading and then pick up one of my TBR books from my physical or virtual bookshelves from a different genre. So I use a two-prong approach using two of your tips!